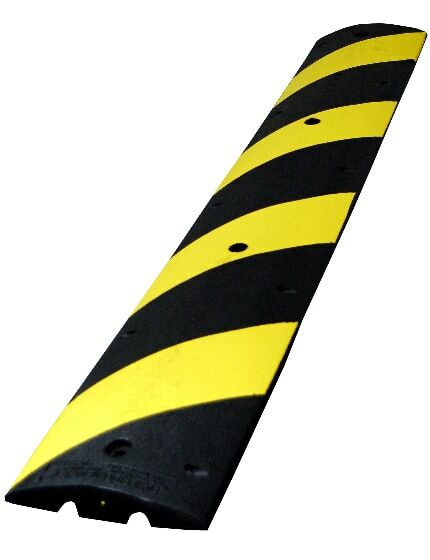 The portable roll-up STOP sign is essential for storms and blackouts -- it can temporarily replace a fallen sign or decommissioned electronic traffic signals. 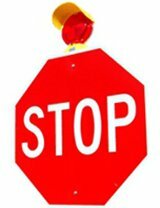 Bright red STOP symbol bordered by reflective white vinyl that illuminates under headlights for maximum night visibility. 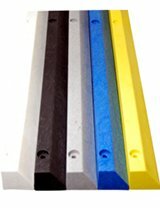 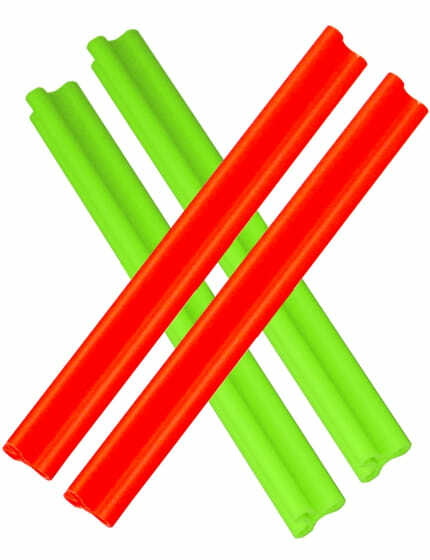 Fiberglass cross ribs and plastic corner pockets make this product practically indestructible. 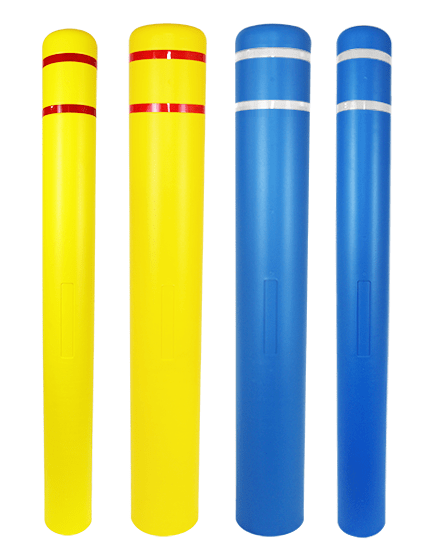 Available in 36-inches or 48-inches. 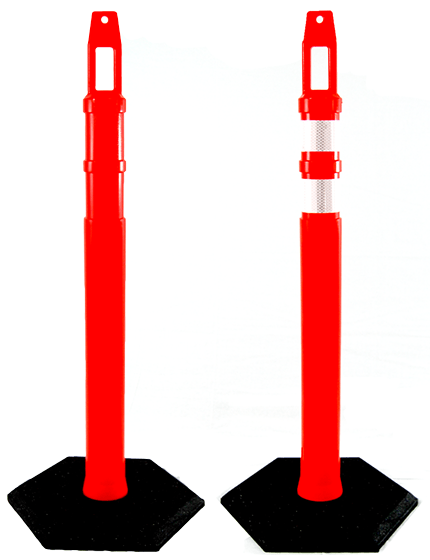 Mounts to both zephyr and single spring sign stands. 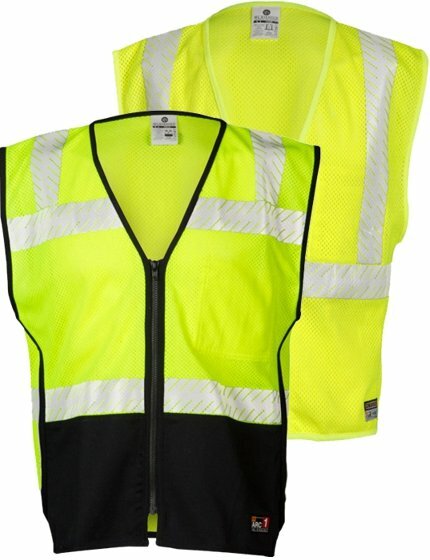 Same day shipping. 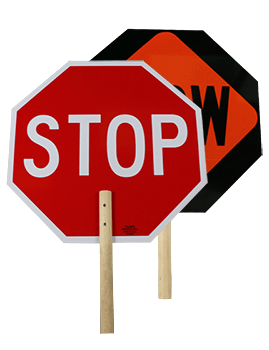 One of the most important qualities that a roll up to stop sign should have is that it should be easy to store and lightweight. 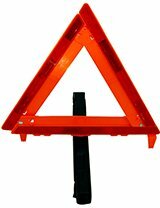 This is because your crews need to be able to set, replace and transport these roll up signs with ease. 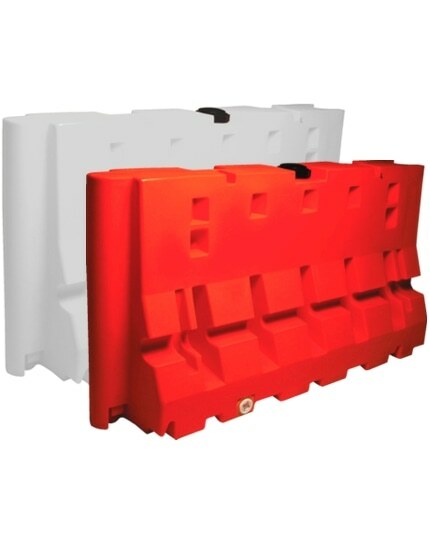 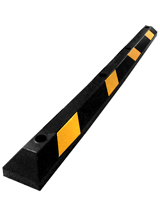 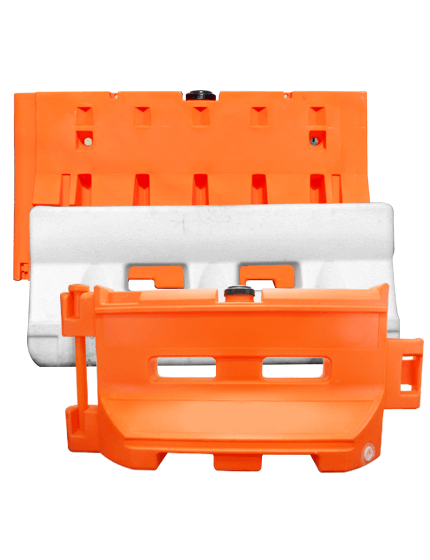 Available in two sizes: 36-inch (21 lbs) and 48-inch (24 pounds), the roll up to stop sign system offers compact storage and easy transportation. 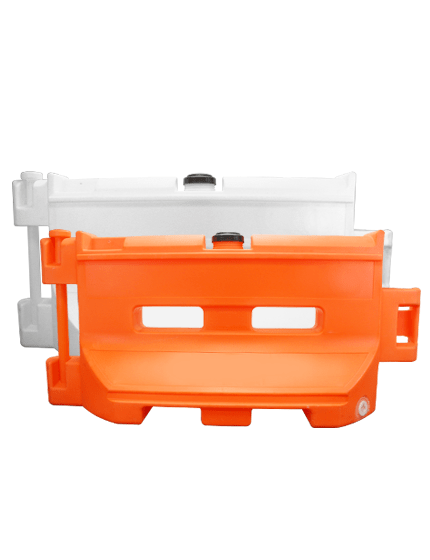 It utilizes a fold up/roll-up design for easy transportation and compact storage. 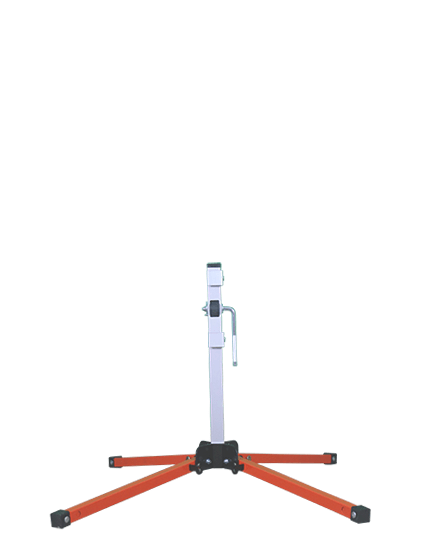 Setting it up has never been easier, because all you have to do is kick the legs, and the spring-lock hubs automatically unroll the sign for a quick and hassle free setup. 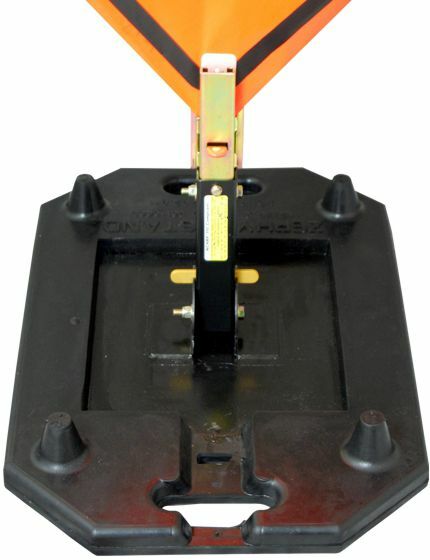 The dual horizontal coil spring offers extra durability as it allows the stand to withstand winds up to 65 MPH. 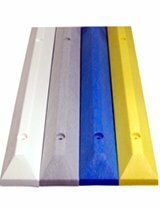 Although the Fold and Roll system comes with standard messages, you are allowed to customize your message upon request to provide the perfect messaging for your project needs. 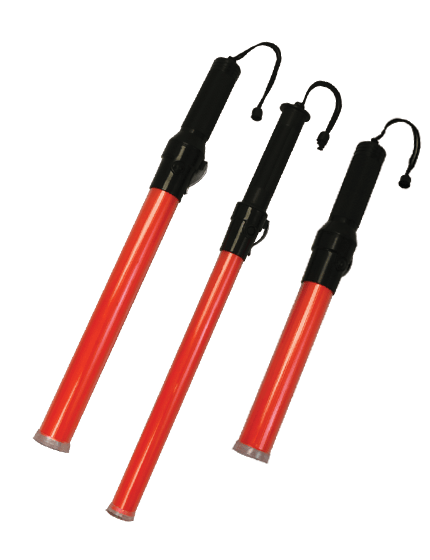 Additionally, since it's made of lightweight aluminum and steel, it doesn't rust quickly, and the telescoping legs add stability as it locks up into place once fully extended. 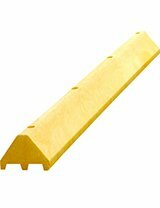 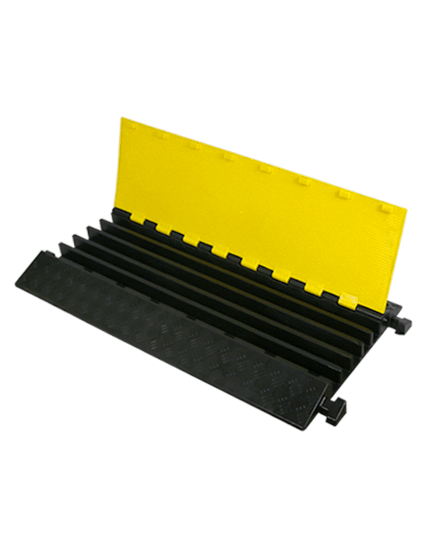 The open footprint measures 92 x 57 1/2 inch. 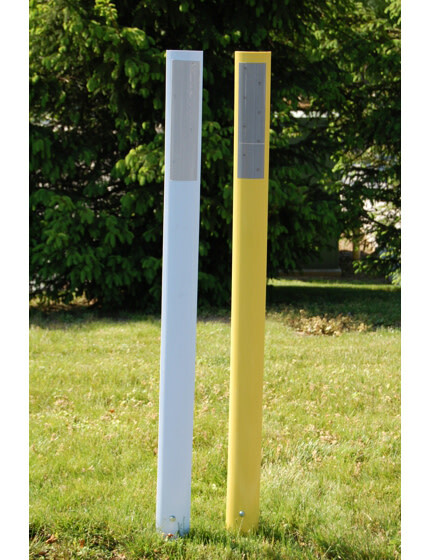 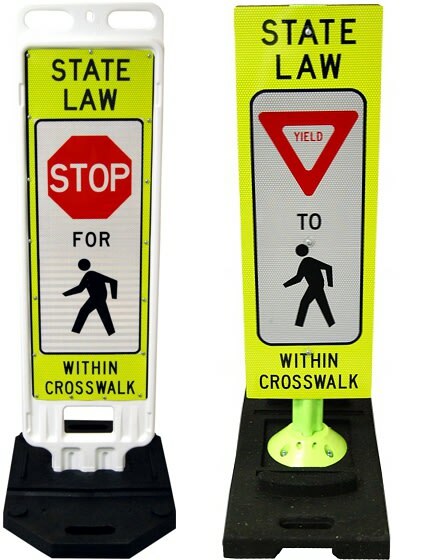 The display sign is 12 inches off the ground, and very safe to use as it's MUTCD certified and NCHRP 350 approved. 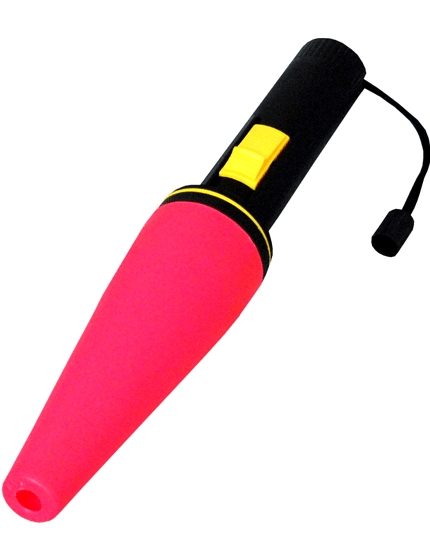 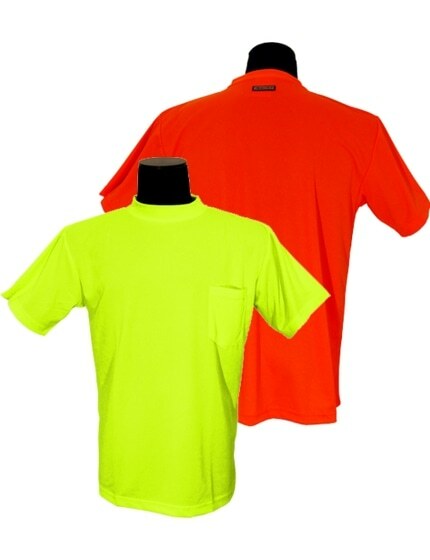 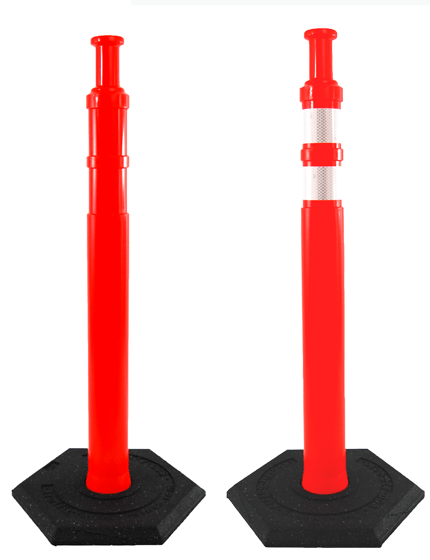 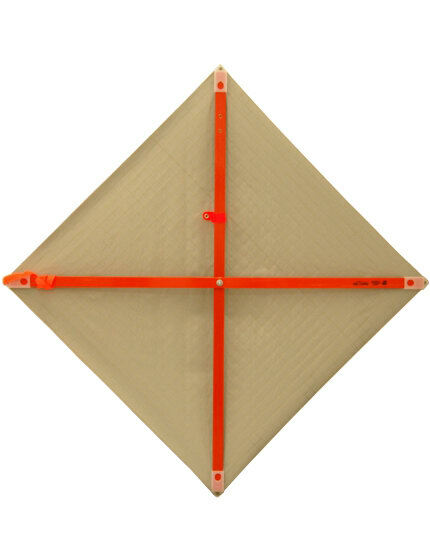 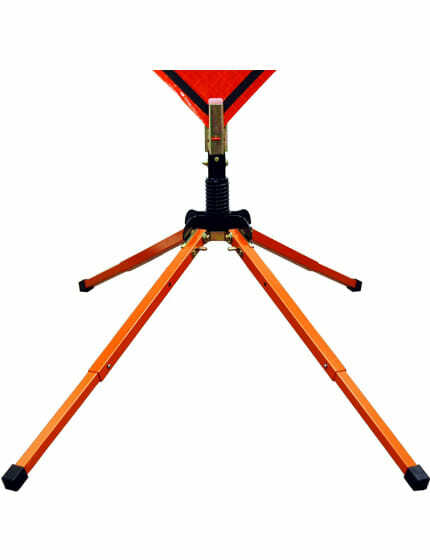 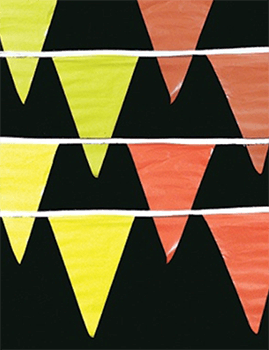 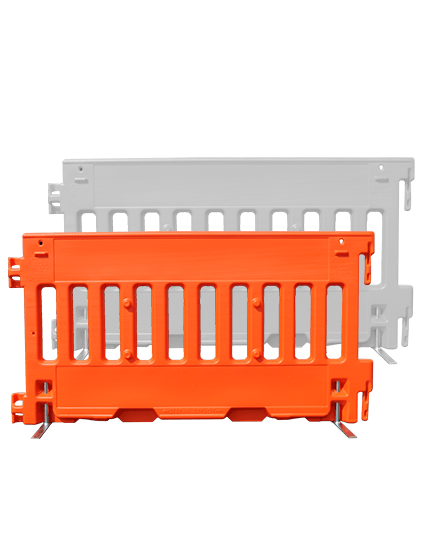 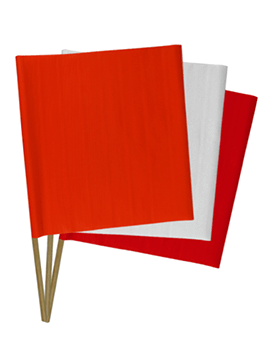 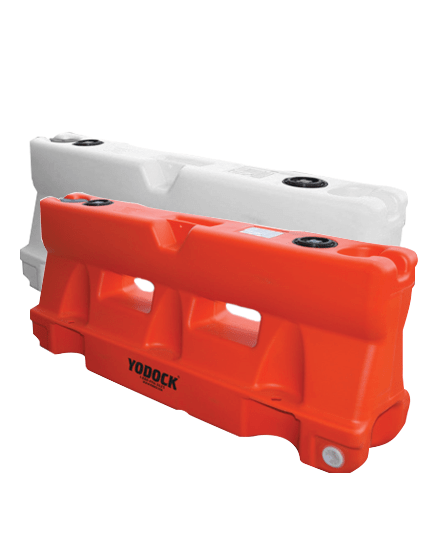 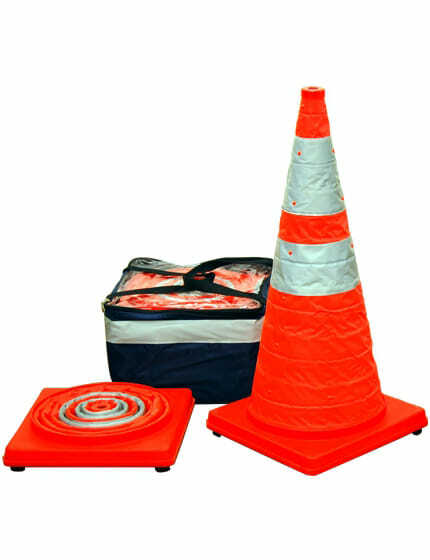 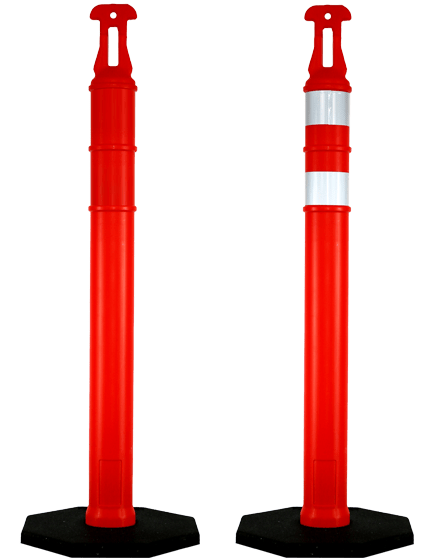 The system comes with a double flag holder, and 2, 18-inch fluorescent red-orange warning flags. 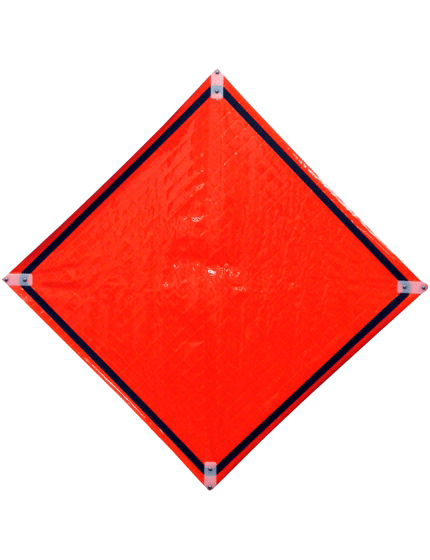 It's USDOT FHA approved, giving you the assurance that it's free from any forms of chemical and capable of withstanding high temperature, even up to 160 F.
Although we have two sizes, we recommend that you get the bigger sign that would allow motorists to read it even from a distance. 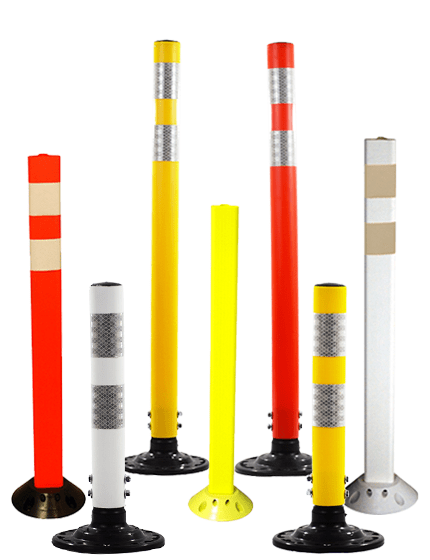 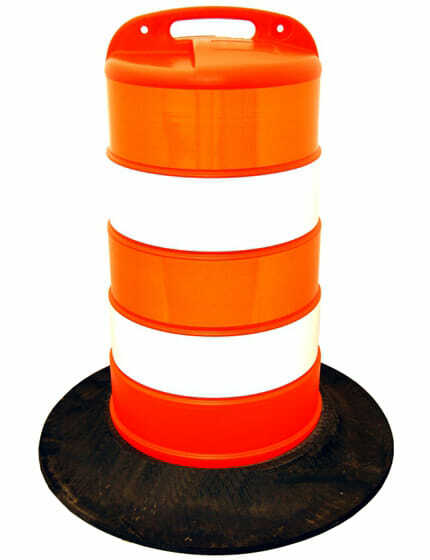 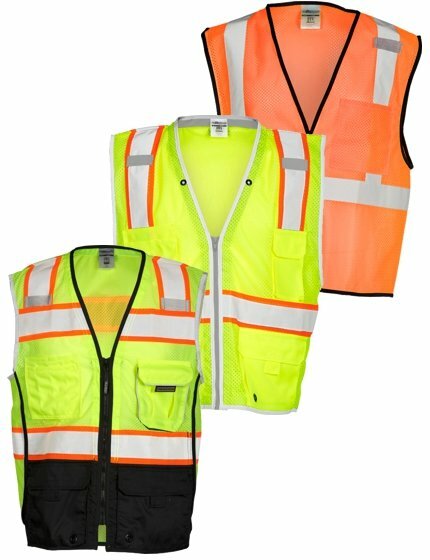 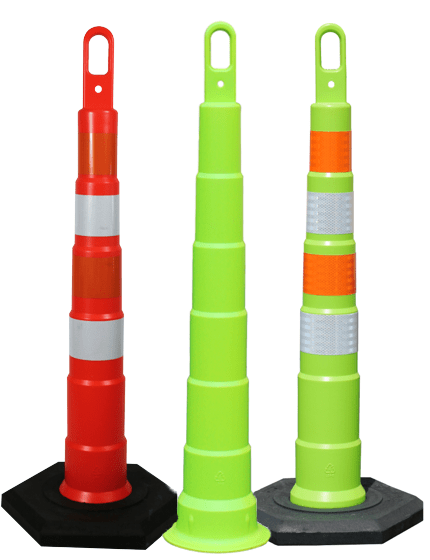 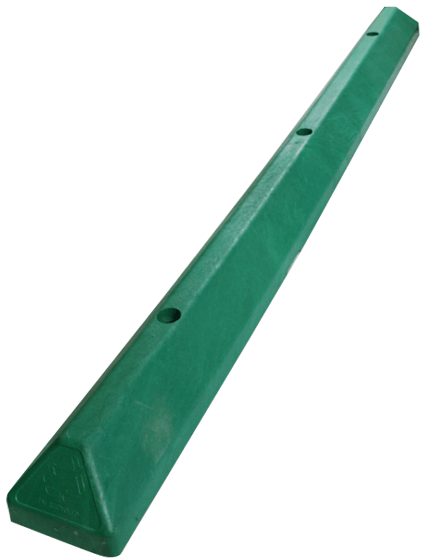 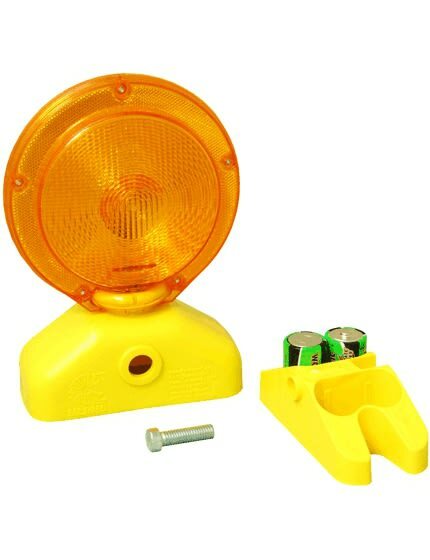 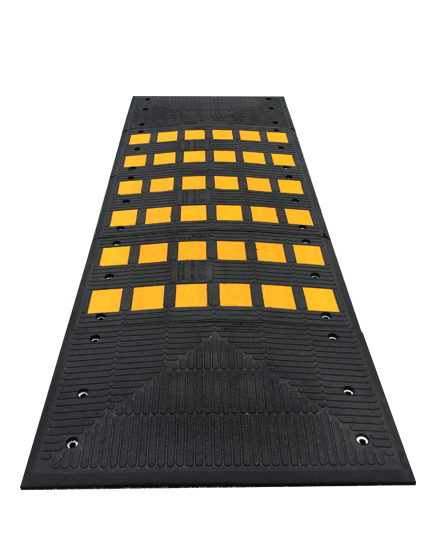 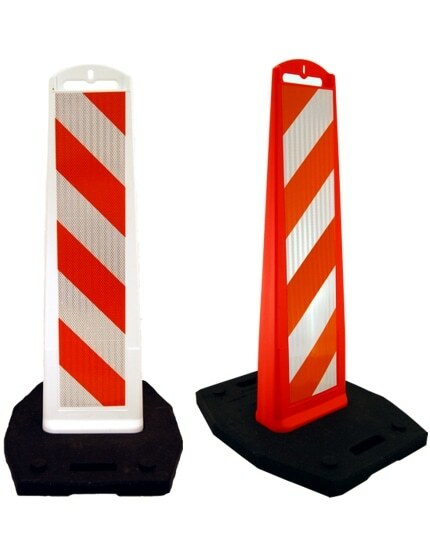 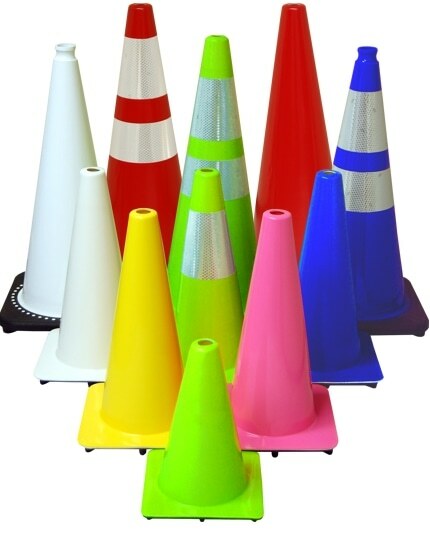 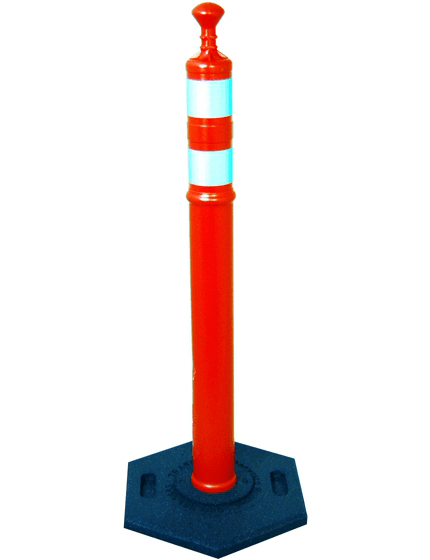 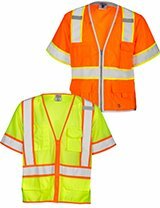 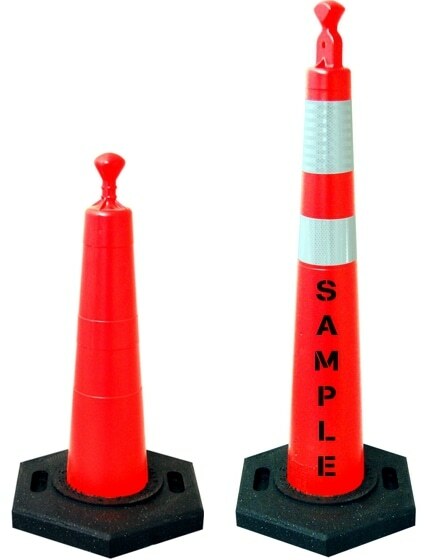 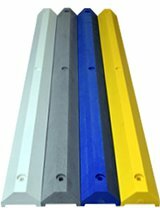 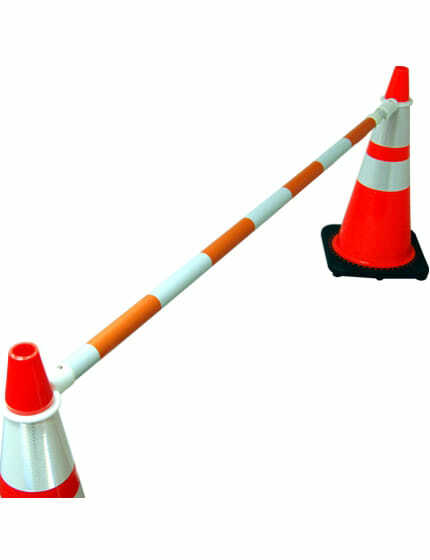 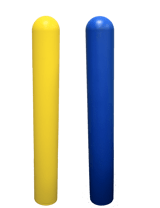 The Traffic Control Paddle can also be used in two ways-- it can function as a short, handheld sign that extends up to 6 feet, and it can also be placed in a traffic cone for maximum visibility and safety. 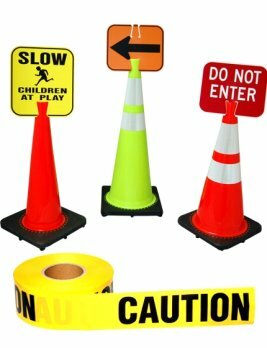 These signs are as good as their aluminum counterpart with the bonus of being portable and easy to store. 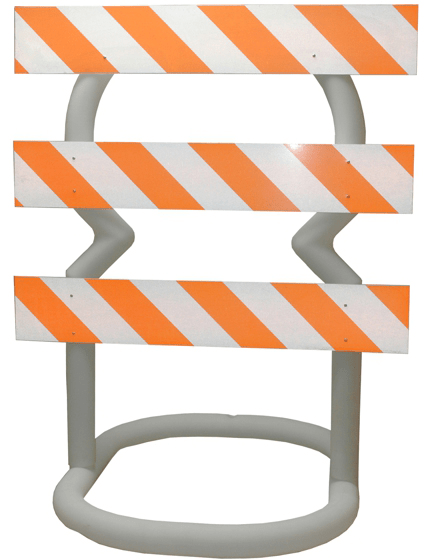 The roll-up sign is reinforced with fiberglass for effortless setup since these ribs fluidly move into the case together with the edges of the sign; while the fiberglass crossbar easily rests into the corners of the roll-up vinyl pockets. 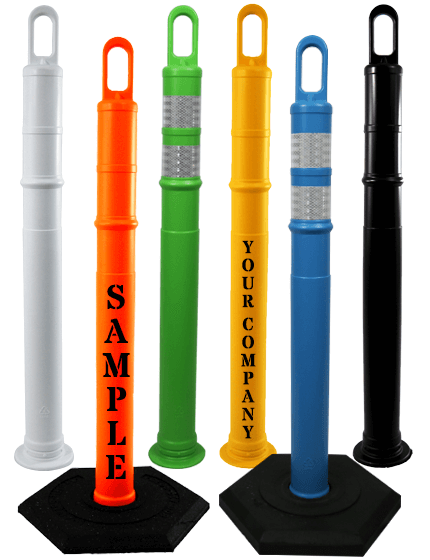 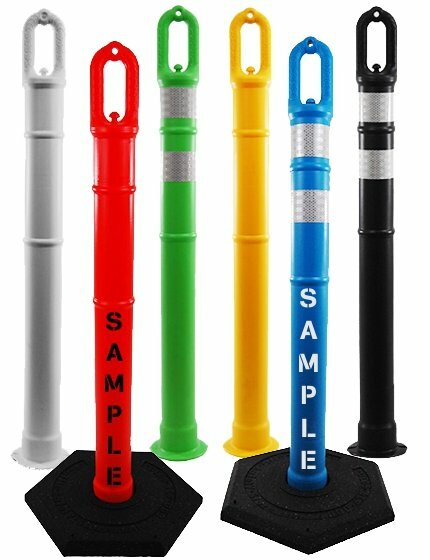 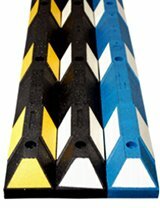 These corner pockets also have parts that can be attached to a sign stand with auto latch function if needed. 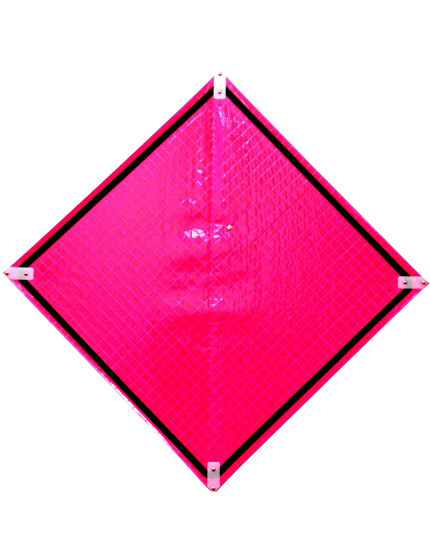 To ensure that the roll up a sign would last for a long time, it's designed with a patterned mesh up roll that's breathable. 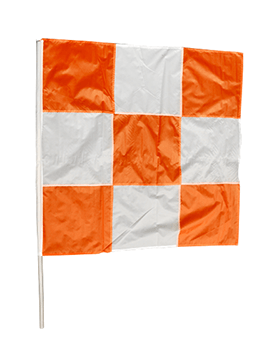 This allows even the strongest wind to hit indirectly, not on the sign in full force. 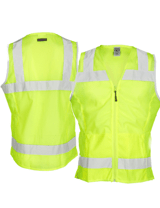 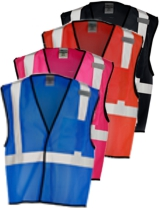 It has nylon stitching sewn around the edges, making it even more resistant from high winds. 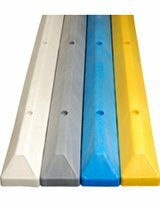 Aside from that, it's also easy to wash and mold resistant. 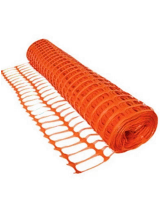 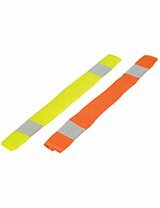 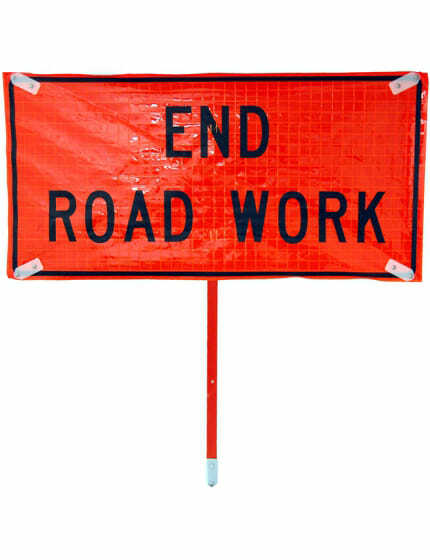 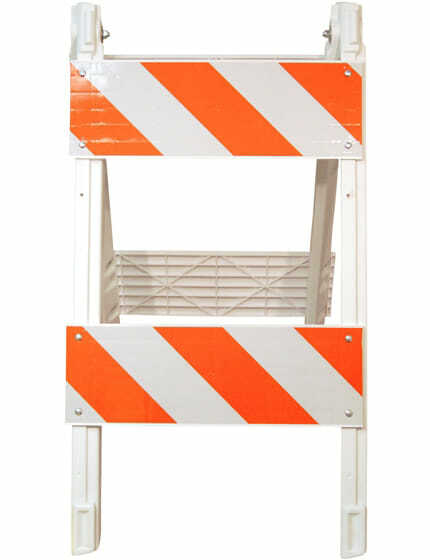 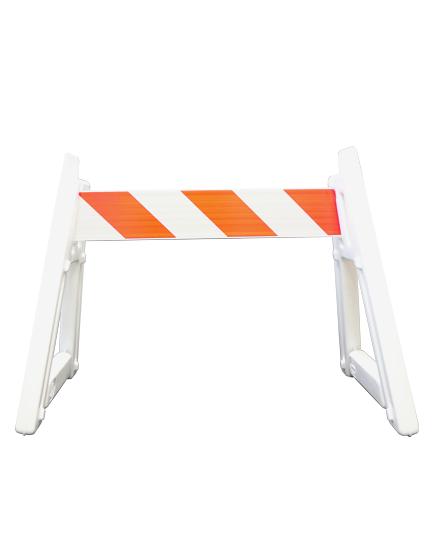 Available in fluorescent orange, the woven roll up sign is perfect for any emergency situations, construction zones, or short term projects as it offers maximum visibility. 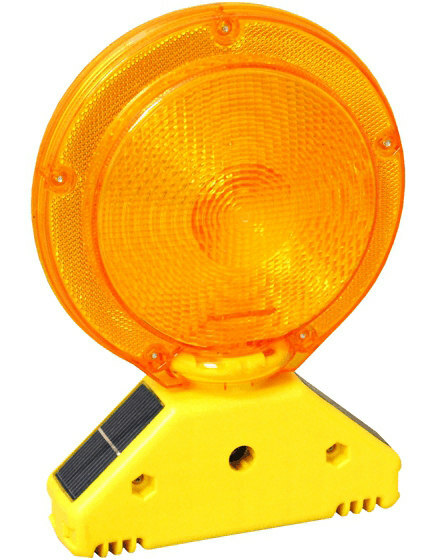 Do keep in mind though that the non-reflective sign is only applicable for day use because it wouldn't be able to reflect headlights at night. 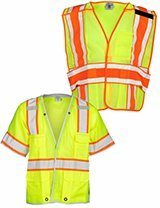 However, the reflective variation is equipped with micro prisms that provide higher night-time brightness as compared to the traditional glass bead reflective sheeting. 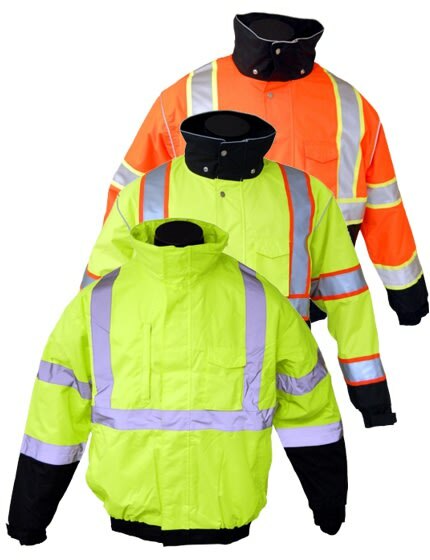 Additionally, it contains a stronger tough coat, protecting it from possible scratches. 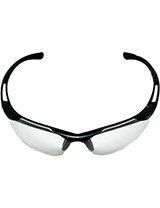 The bright daytime colors offer 24-hour action, and the optical package, makes it perfect for nighttime use as well. 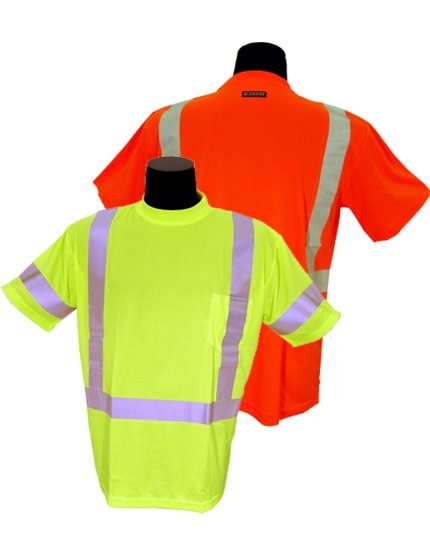 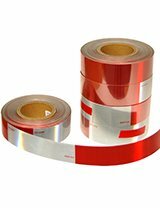 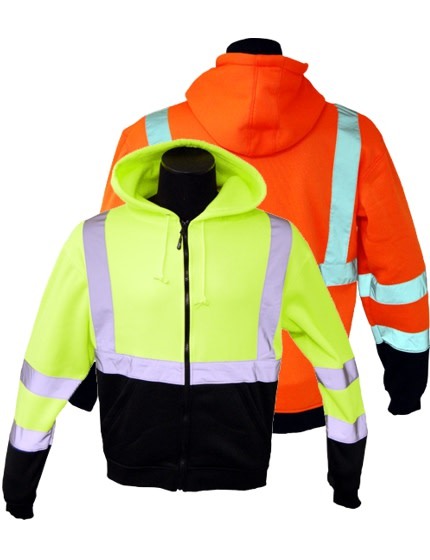 As for the reflective sheeting, it can last for up to 10 years. 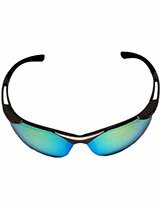 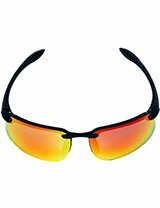 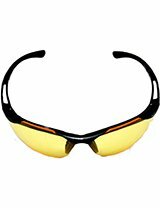 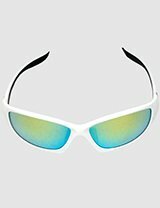 Since it's designed with high-intensity roll ups, as well as better angled prismatic lenses, it offers better, and earlier identification especially during emergency situations that happen during the night. 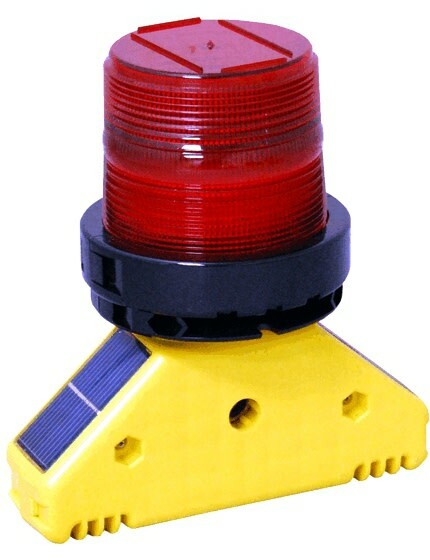 It can withstand decreasing illumination from headlights and provides the amount of luminescence older drivers need. 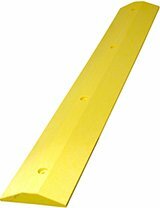 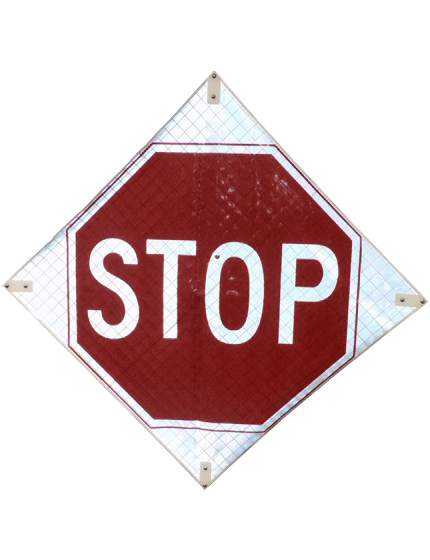 With so many industrial and commercial applications for reflective roll-up stop signs, it can be difficult to understand the type of reflective roll-up stop signs you need for your project. 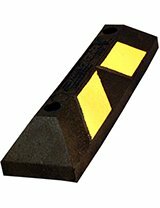 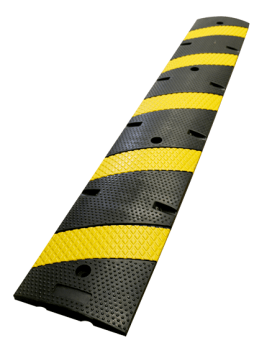 The Traffic Safety Store has years of experience helping customers just like you choose the perfect reflective roll-up stop signs for any project or application. 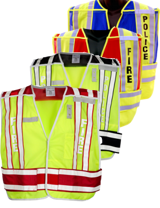 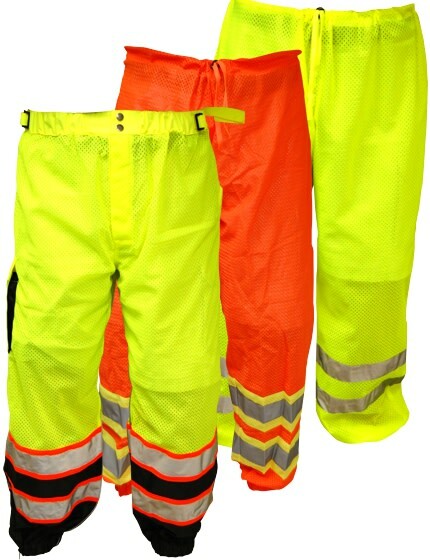 Give our trusted experts a call when you are ready to find the traffic safety supplies you need. 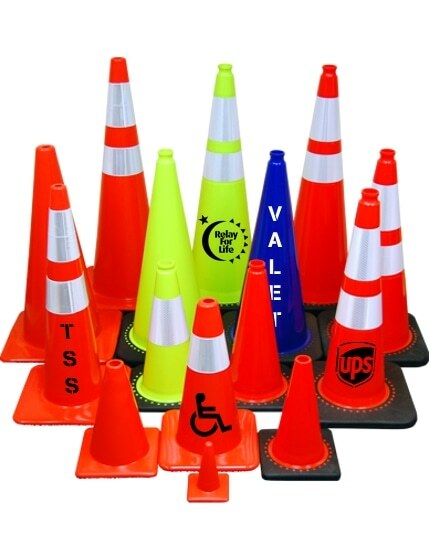 Our team will work with you to find the best solutions to your problem, and our commitment to speedy delivery will have your traffic safety products delivered to you in no time.